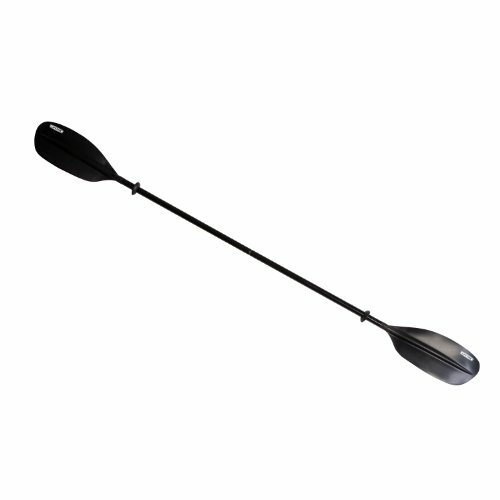 This Lifetim Elite paddle is a 2 piece paddle made from Polypropylene resin with an aircraft grade aluminum shaft. Total weight of the paddle is 1.7 pounds, with a total length of 72". Blade dimensions are 7 x 15". This is a value-priced paddle with quality features including an asymmetrical curved blade design to provide an efficient paddle stroke.